King "suite" Queen "suite" Knight "suite" Knave "suite"
Gea Soap shaped pillow made of Memo-CERT shape memory technological material. Largely composed of water. Breathable thanks to intercommunicating microcells. Adapts to the body thanks to its shape memory material. Distributes the weight in a balanced way. Disperses heat and humidity. Clio Ortho-Cerv Pillow made of Memo-CERT shape memory technological material. Largely composed of water. Breathable thanks to intercommunicating microcells. Adapts to the body thanks to its shape memory material. Disperses heat and humidity. Double shaping. Eos Soap shaped pillow made of Agua-CERT technological material. Largely composed of water. Breathable thanks to intercommunicating microcells. Distributes the weight in a balanced way. Disperses heat and humidity. 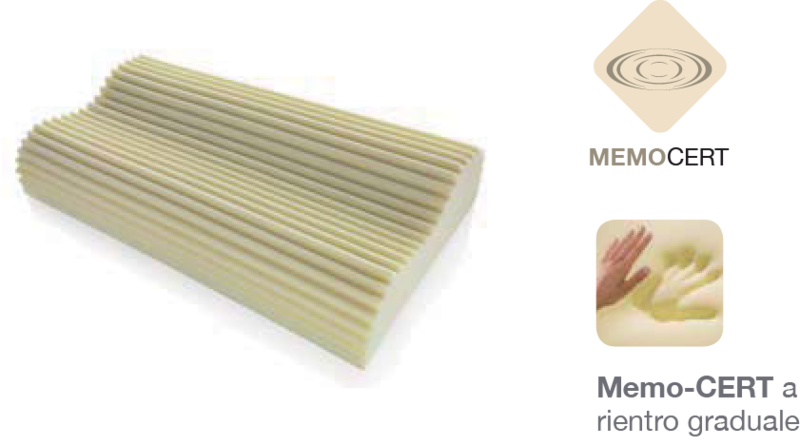 Era Ortho-Cerv Pillow made of Agua-CERT technological material. Largely composed of water. Breathable thanks to intercommunicating microcells. Distributes the weight in a balanced way. Double shaping. 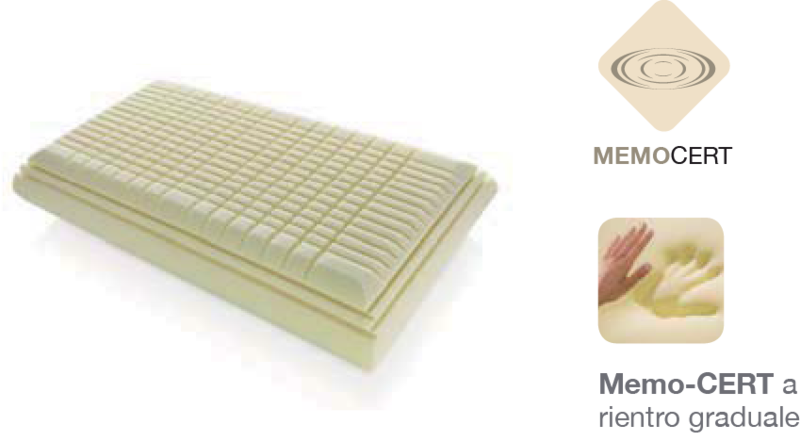 Nyx Ortho-Cerv Pillow made of Agua-CERT technological material. Largely composed of water. Breathable thanks to intercommunicating microcells. Adapts to the body thanks to its shape memory material. Disperses heat and humidity. Distributes the weight in a balanced way. Double shaping. This pillow has holes that allow for more airflow. Ore Soap shaped pillow made of shape memory technological material. Largely composed of water. Breathable thanks to intercommunicating microcells. Adapts to the body thanks to its shape memory material. Disperses heat and humidity. This pillow has holes that allow for more airflow. 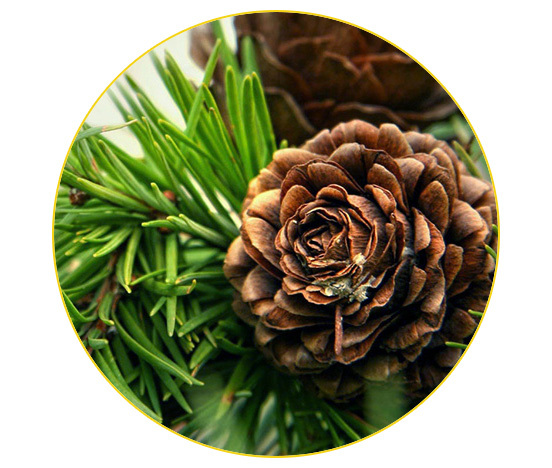 Pino The freshness of the woods in your room. 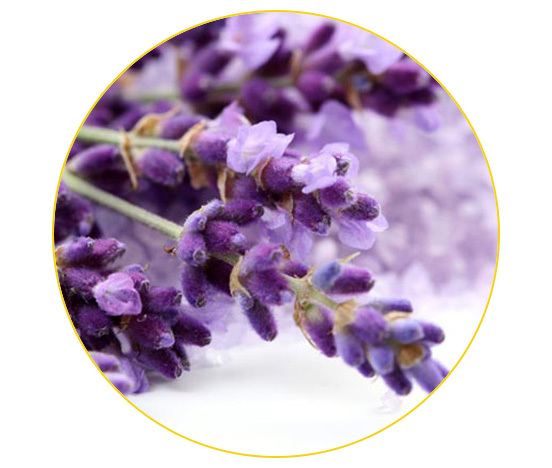 Lavanda The appealing serenity of lavender will pamper your stay. 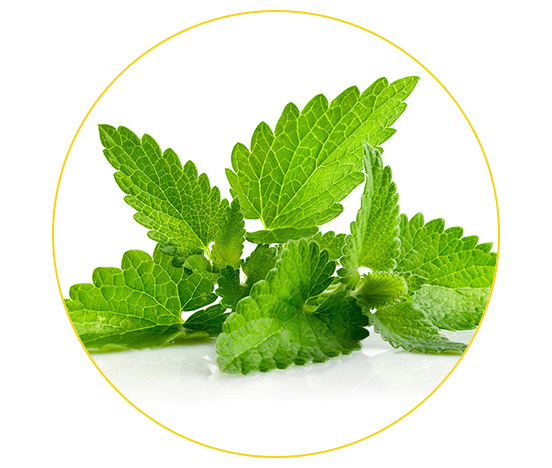 Menta The freshness of mint will make your stay a very relaxing one in our bed and breakfast. 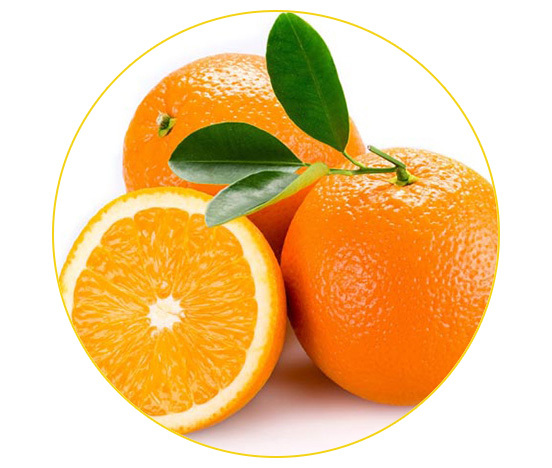 Arancio For a Mediterranean flavor, choose the orange aroma during your stay. 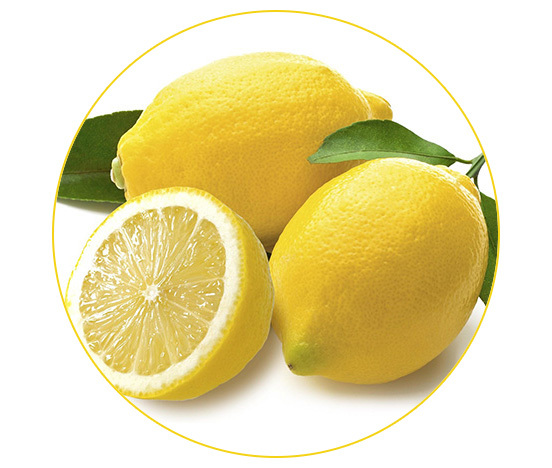 Limone The zest of lemon for a stay with a dynamic taste! © 2018, La Corte sul Naviglio. Tutti i diritti riservati.